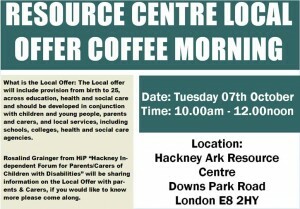 Friends, family and carers welcome. Parents/carers are responsible for their young adult. Are you aged 13-25? Would you like to work with dancers from Candoco Dance Company to do fun workshops? Would you like to create a special dance performance to share at Clive Club Night? There are a few spaces left – so get in touch fast to sign up! · The final rehearsal is Saturday 25th October 4pm-6pm. · The performance is Saturday 25th October 7pm-9pm at the Clive Club Night. Please email victoria.briggs@artsdepot.co.uk, or call 020 8369 5462 if you’d like to take part.